Chase & Status have premiered the music video for their new single online. Composed of members Saul “Chase” Milton and William “Status” Kennard, the British electronic music duo posted the visual clip for “Love Me More” to their Vevo channel on Monday (August 07, 2017). 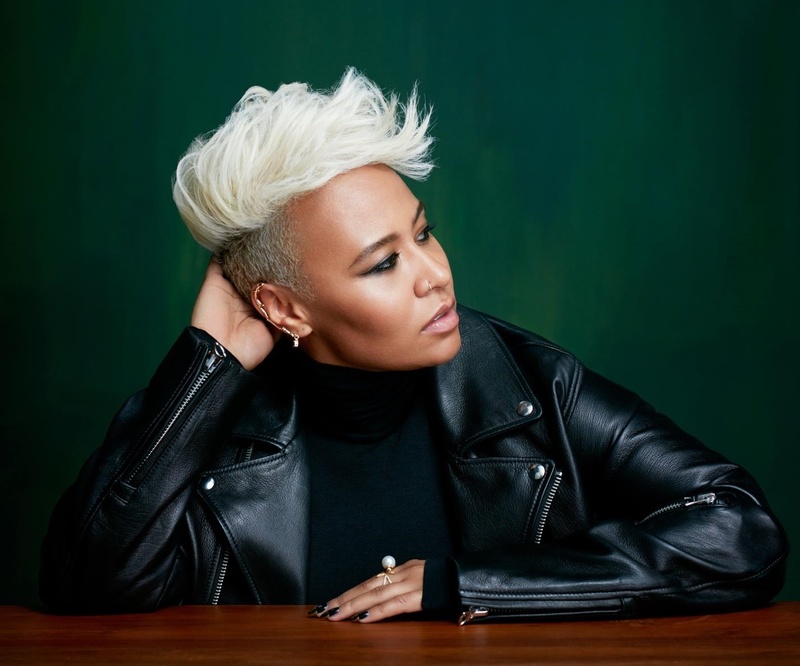 The Emeli Sande-featuring track is now available via iTunes, Apple Music, Amazon, Google Play, Tidal and all other digital streaming platforms. Scheduled for release on August 18 via Mercury Records, Chase & Status’ upcoming fourth album “The Tribe” delivers additional guest appearances from Craig David (“Reloaded”), Seinabo Sey (“Know Your Name”), Tom Grennan (“All Goes Wrong”) and Bugzy Malone (“Don’t Stop”). Sande, on the other hand, has recorded further new material with producers Mark Batson (Eminem, Alicia Keys), Stephan Moccio (Seal, Ellie Goulding), Illangelo (Drake, Jorja Smith) and Fred Ball (Rihanna, Nina Nesbitt). Her latest studio collection “Long Live the Angels,” which was released earlier this year via Virgin EMI Records, peaked to number two on the UK Albums Chart and spawned contributions from Mojam Music (“Hurts”), Jonny Coffer (“Kung Fu”), Chris Loco (“Garden”), TMS (“Highs & Lows”), Wayne Hector (“Naturally”), Naughty Boy (“I’d Rather Not”) and Mac & Phil (“Hurts”). Watch the music video for “Love Me More” below.